FREE SHIPPING on your whole order when you buy this item! 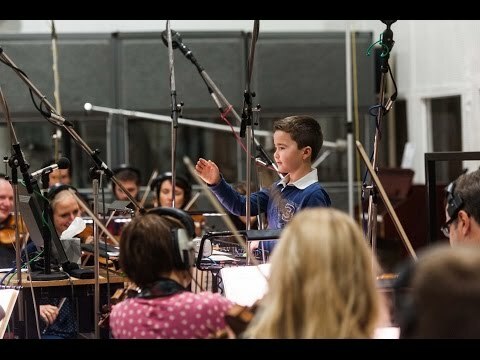 Create your own original melody by arranging the music note cards in any order, then enter the matching code into ThinkFun’s easy-to-use website to hear your music played by a full symphony orchestra recorded at Abbey Roads Studios! Another award winning game from ThinkFun! Start Writing Original Music in Minutes! You don’t have to know how to write music or even own an instrument to be a world-class composer. Created by the famous composer and cellist, Maestro Philip Sheppard, Compose Yourself teaches children as young as six to play with music. 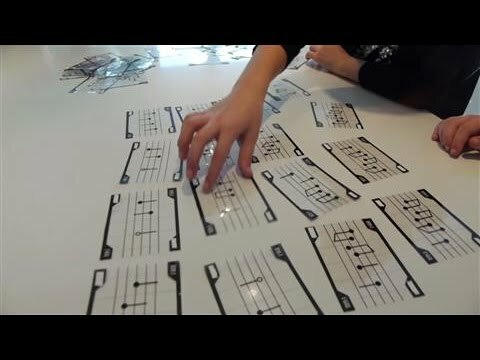 To create your own melody, arrange cards in a visual pattern, enter the codes into the easy-to-use online music making software at ComposeYourself.ThinkFun.com (no install required), and hear your piece played by a full symphony orchestra recorded at Abbey Roads Studios. Then flip, rotate, rearrange and even add more cards to create your very own masterpiece! With over 200 million musical compositions and endless learning opportunities, Compose Yourself will ignite your love of music. ThinkFun Compose Yourself has even been featured by the Wall Street Journal. Watch their video below for the story behind the game.